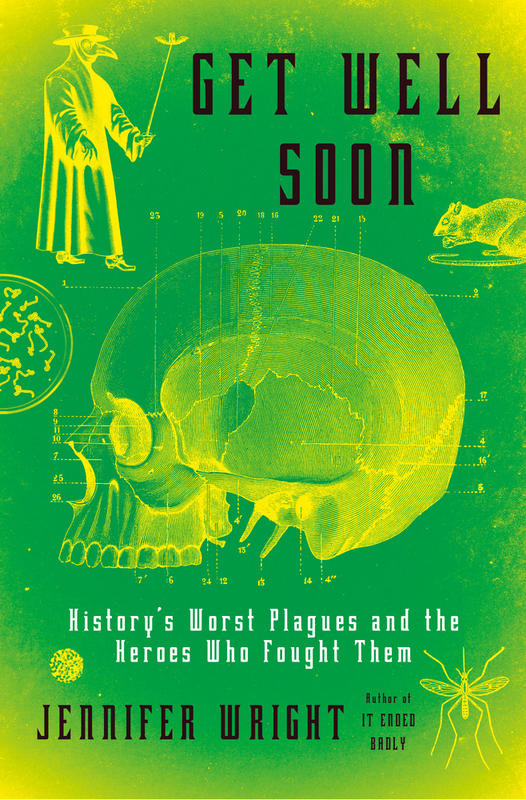 This fascinating account of various plagues through history features plenty of heroes to counter the darkness. Jennifer Wright has a conversational style with plenty of clever humor that somehow doesn’t make light of the real suffering and death caused by these diseases. I found it very entertaining and educational, and more of a page-turner than the novel I was reading concurrently. Okay, so it does get a little preachy in places, but I agree with the lessons we can learn from history. Some of the stuff the author wrote about is so scary, especially about the American morale laws in WWI that pretty much threw away any semblance of free speech, punished journalists with 20 years of jail time for telling the truth, and inadvertently exacerbated the Spanish influenza. It made me wonder about the truth of it and other details in the book, despite the good footnotes. My preliminary search of the internet has yielded surprisingly little detail of the terrifying ramifications of the Espionage and Sedition acts of 1917 and 1918 or their connection with the spread of the Spanish influenza by means of blatant, criminal denial. Considering that the internet is full of passionate details about the terrifying ramifications of things like vaccines and celebrities’ divorces and leaving onions in your fridge overnight, this internet silence is extremely disturbing. If this book’s allegations are true, then these laws and the subsequent behavior of the people, the press, and the justice department are just as scary as the bubonic plague or the Spanish influenza itself. Anyway, a very, very interesting book. Now I need to read Jennifer Wright’s other book, “It Ended Badly,” about famous historical break-ups. She brings history to life and delivers it in small chunks that anyone would have time for. 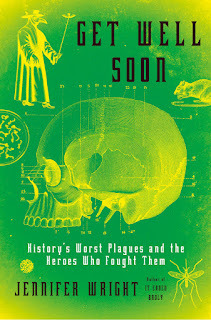 Highly recommended (though perhaps not for hypochondriacs or the squeamish).